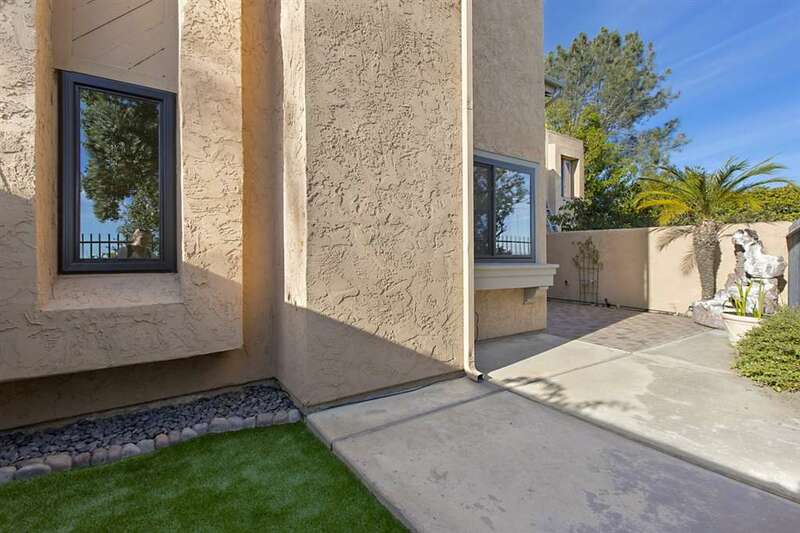 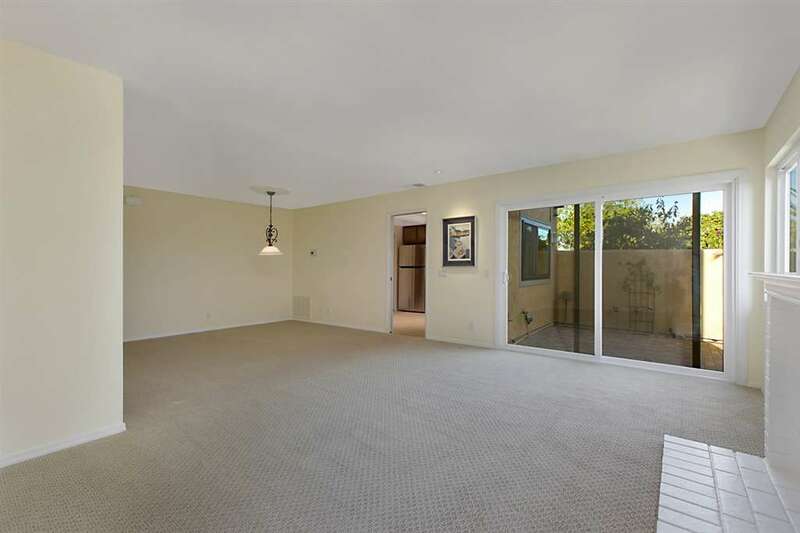 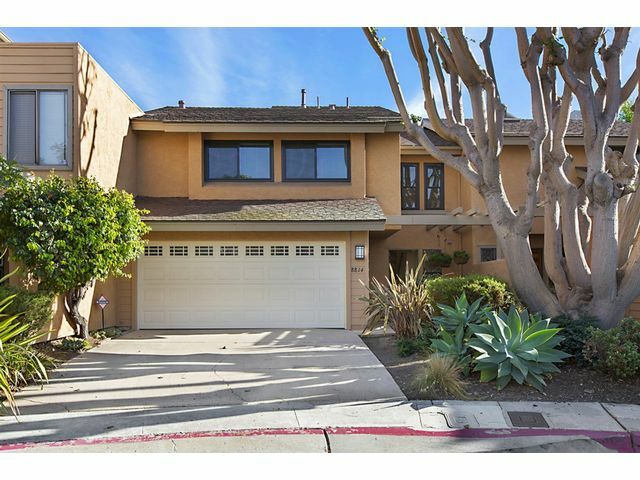 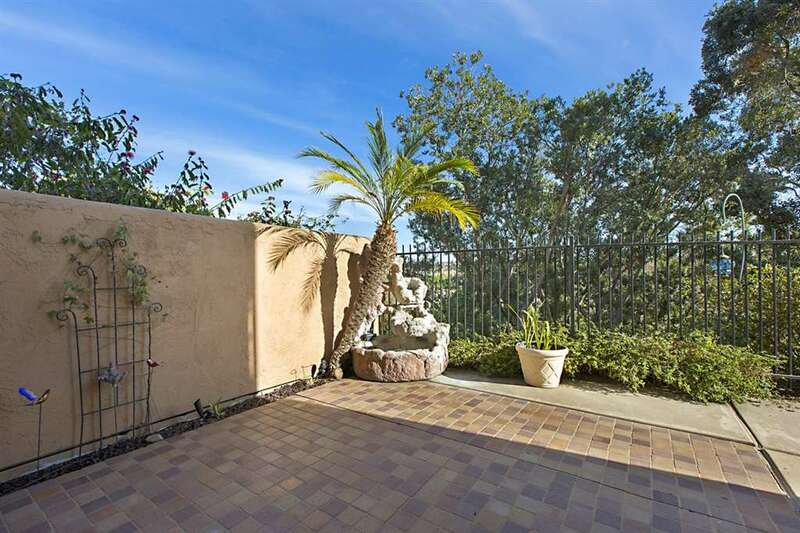 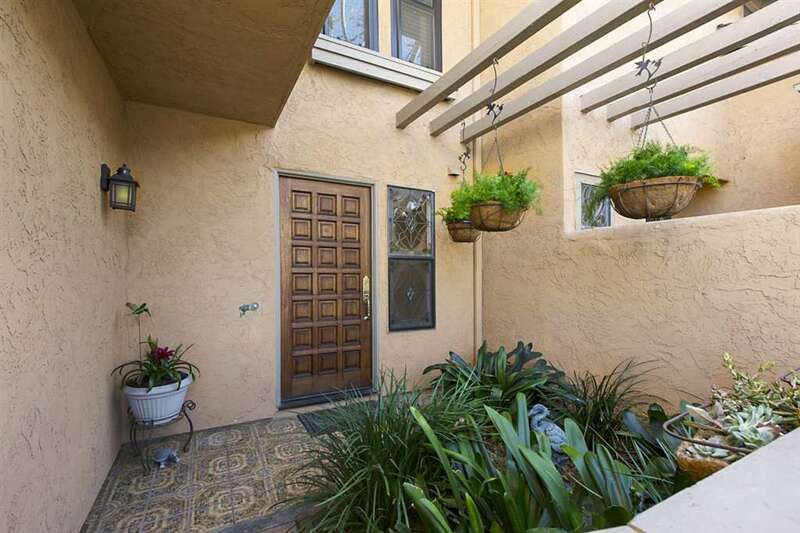 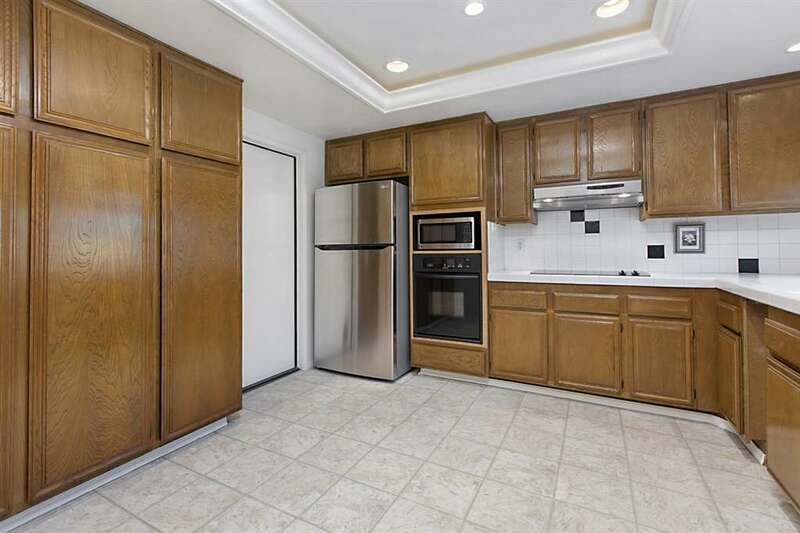 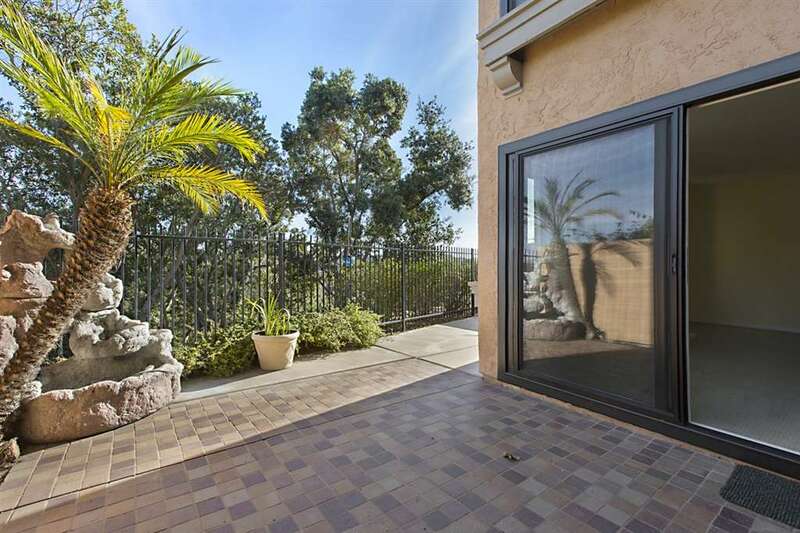 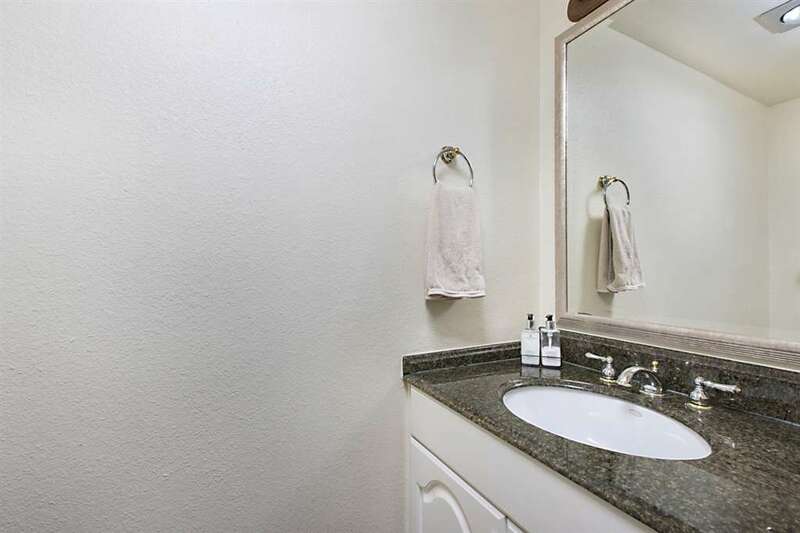 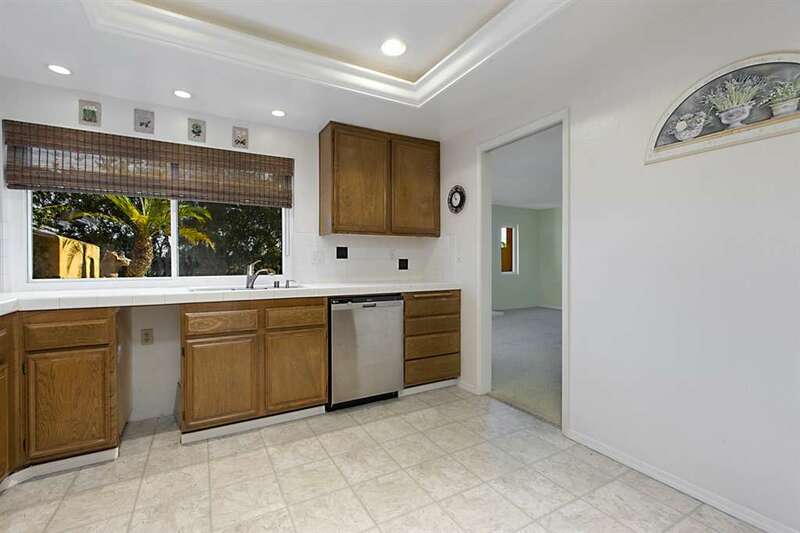 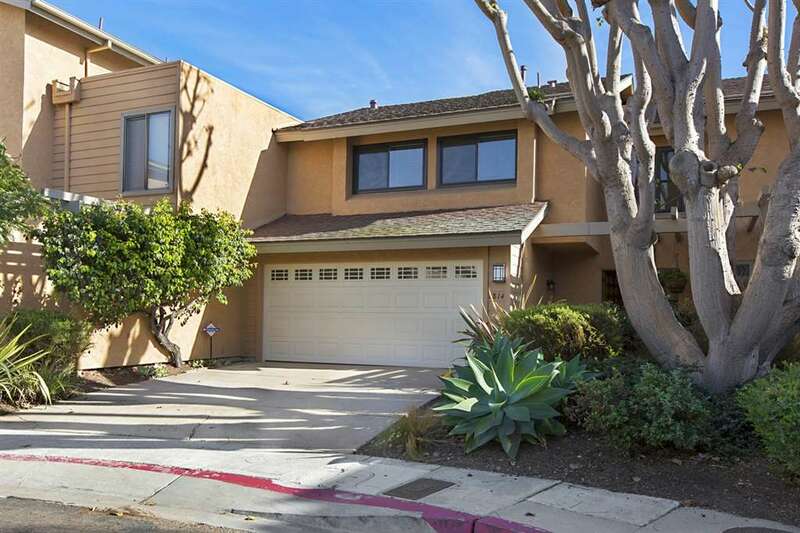 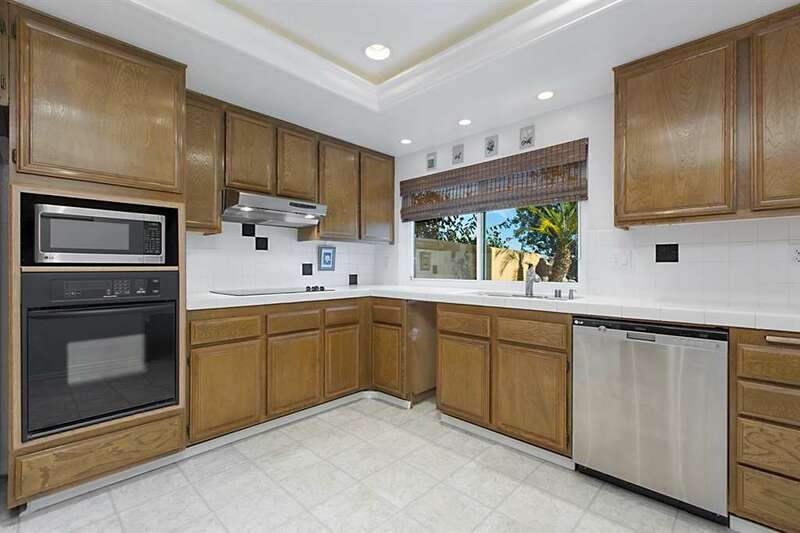 Located on a nice Cul-de-sac setting with breathtaking mountain and desert views is this 3-4 bedroom townhome centrally located in the beautiful community of Vista La Jolla. 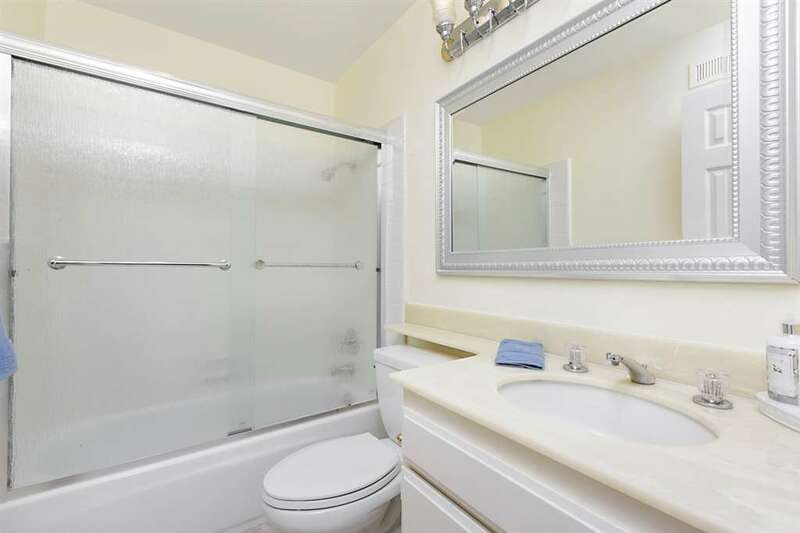 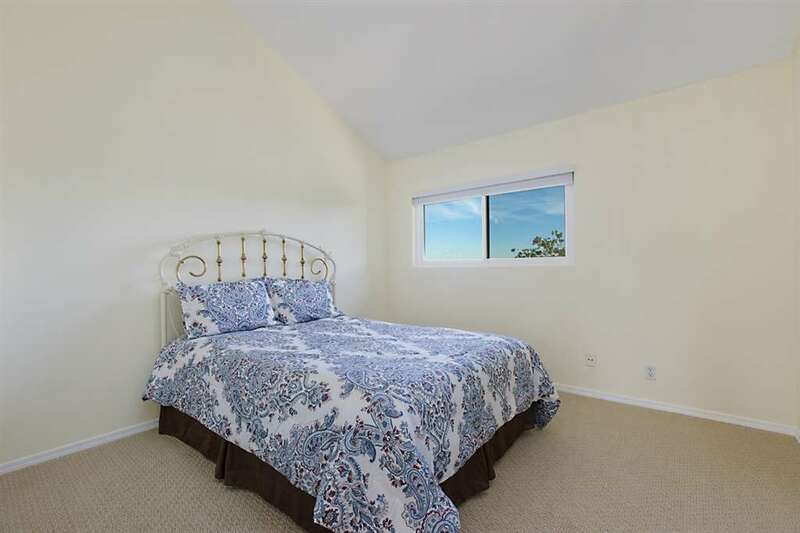 Master bedroom suite boasts dramatic vaulted ceilings, tons of closet space, en-suite bathroom with dual vanity. 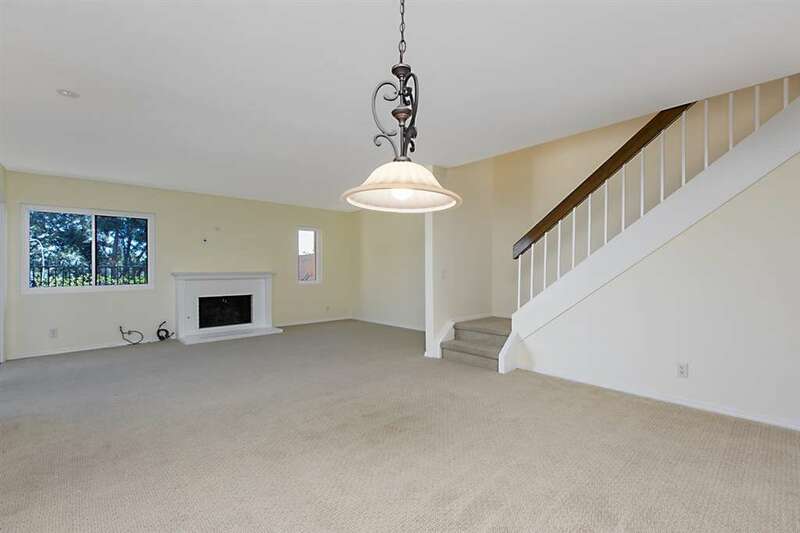 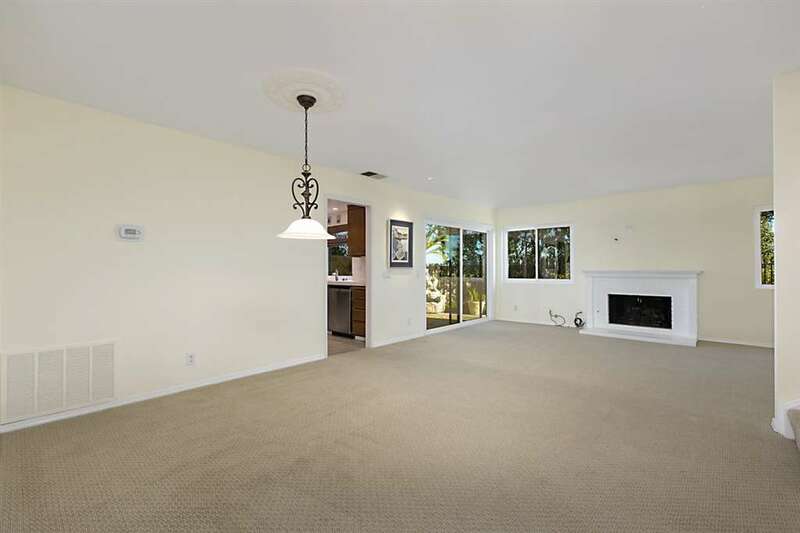 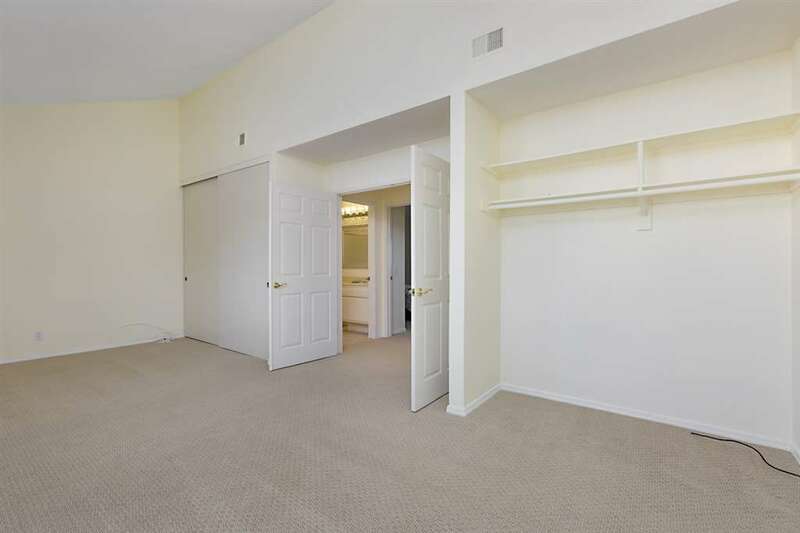 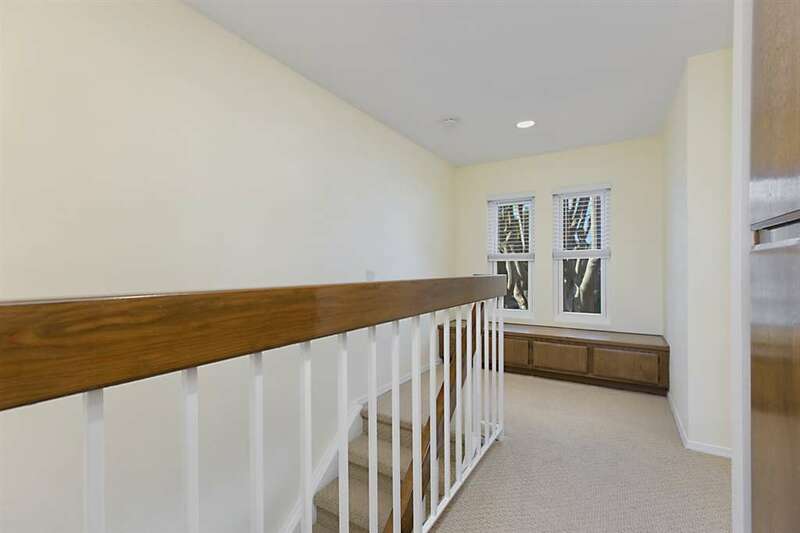 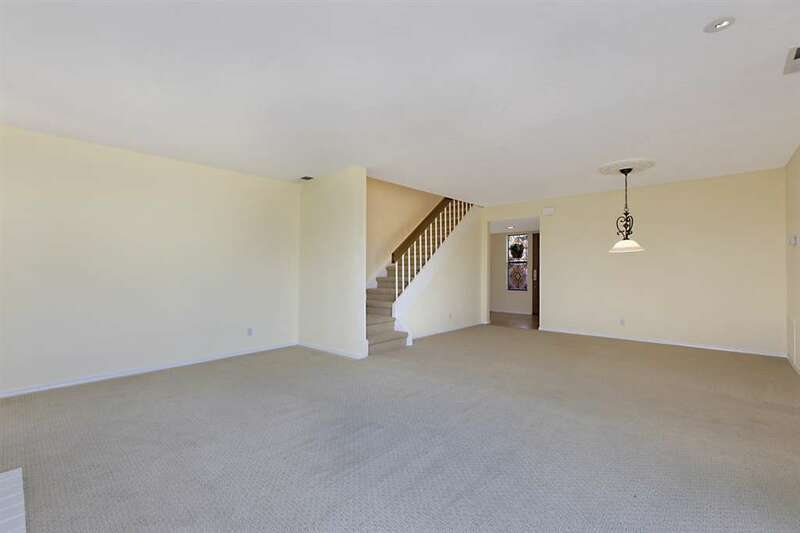 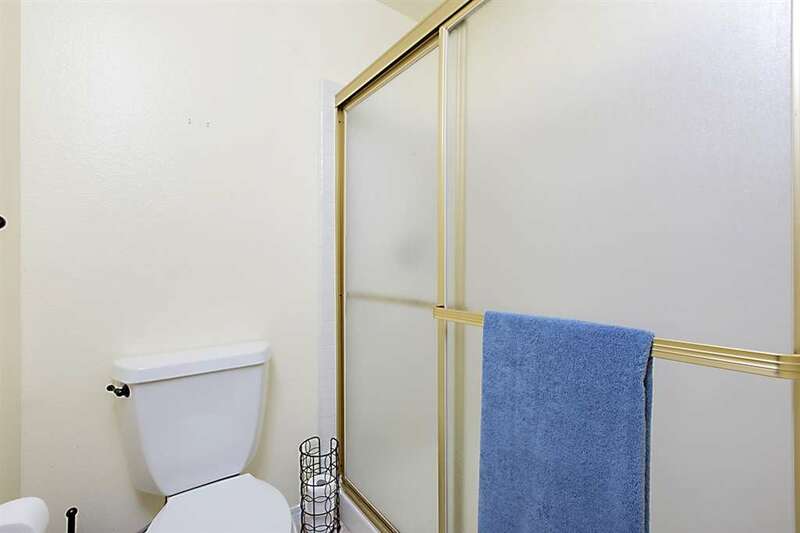 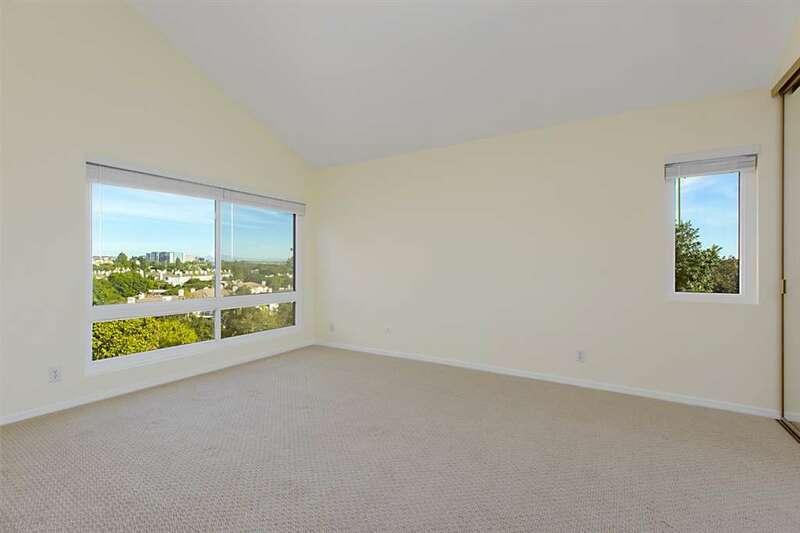 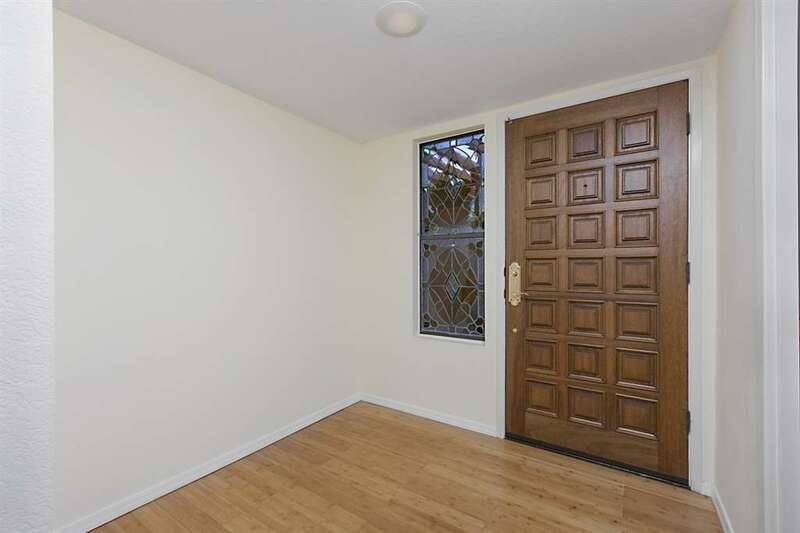 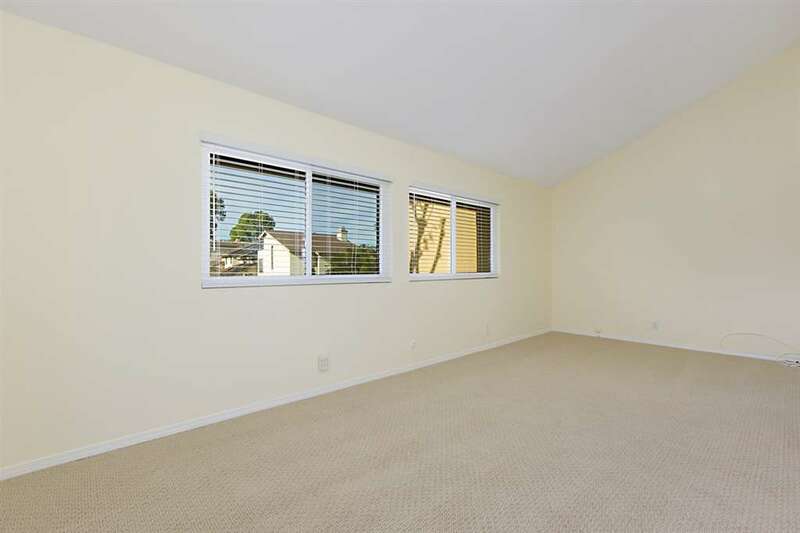 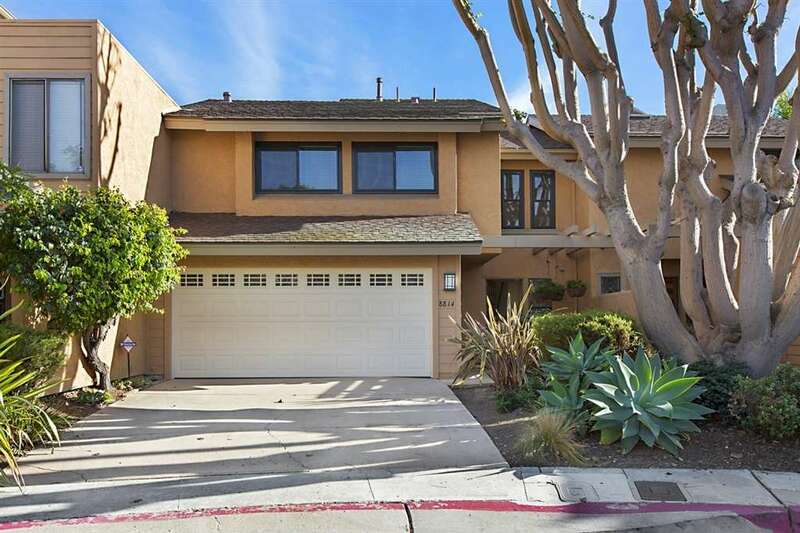 In addition are two large guest bedrooms with cathedral ceilings, plenty of closet space and additional storage. 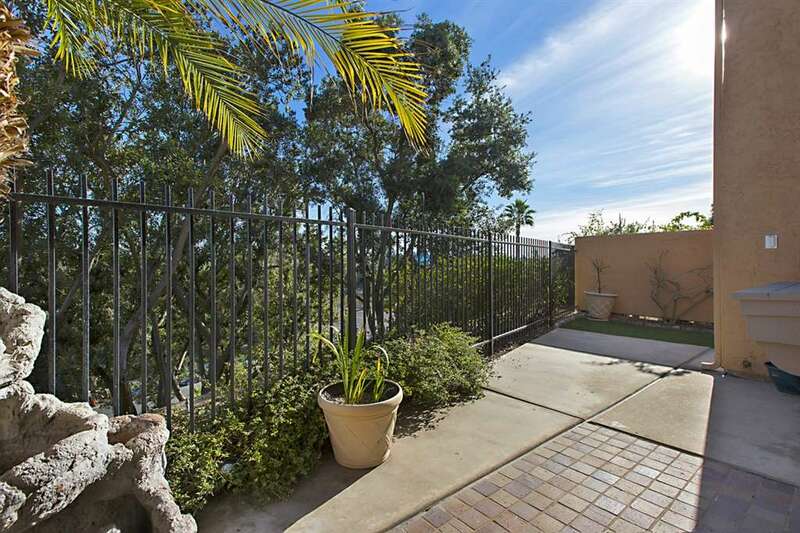 Off the living room enjoy stunning views from the private patio-- an ideal to relax or entertain friends.